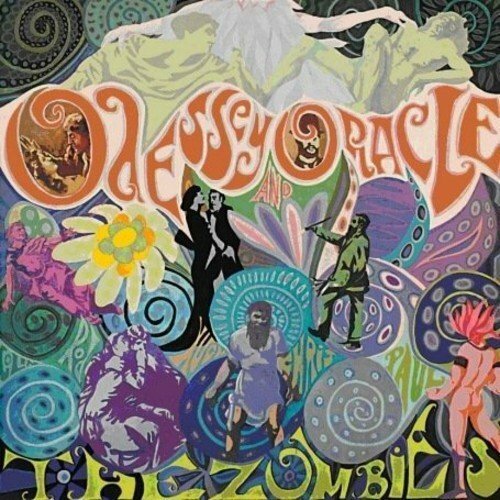 2008 German pressing of this outstanding expanded two CD edition of The Zombies' musical masterpiece. This double disc pressing features the original album's 12 tracks plus an additional 18 bonus cuts including demos, stereo mixes and more. Although the UK band had called it quits by the time this album hit the stores, they scored a hit with the album's 'Time of the Season', a song that has continued to played on the radio and advertisements. Repertoire.